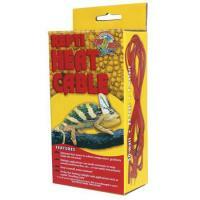 Zoo Med Repti Heat Cable allows you to put the heat right where you need it. Wrap it around branches or cage furniture! Use it underneath the tank or in breeder racks.